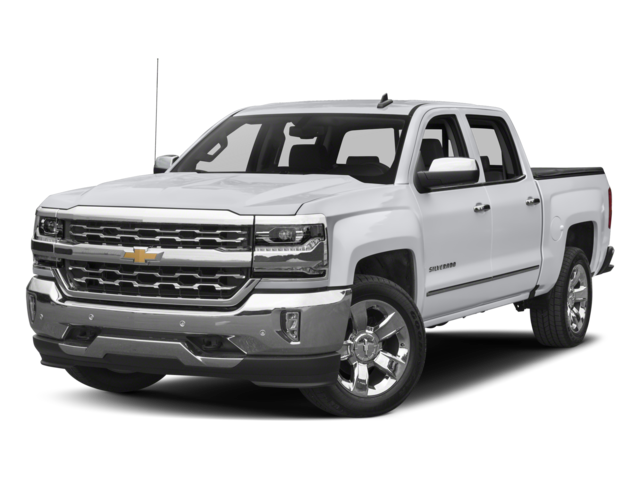 Ready to take on Rayville in a new vehicle, but want to be sure you’re getting a good deal? 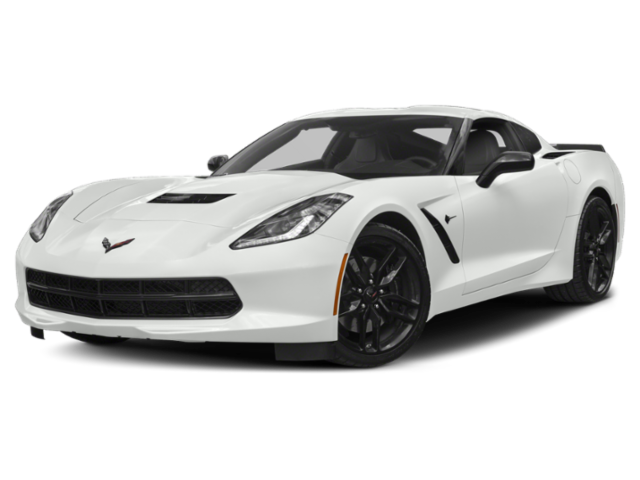 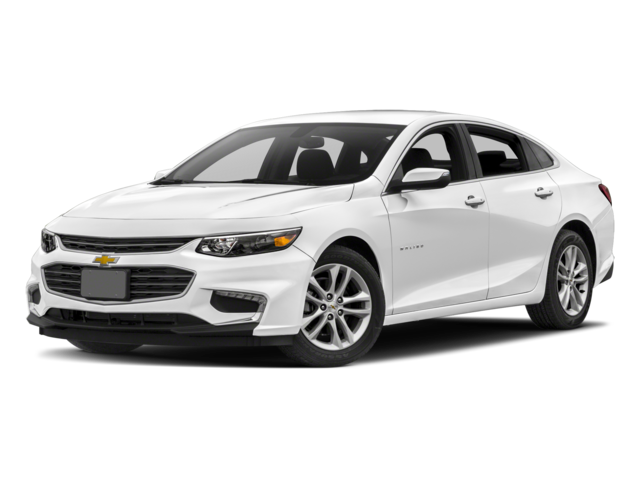 When you rely on our Chevrolet and Buick finance deals, you can drive home in your dream car for less. 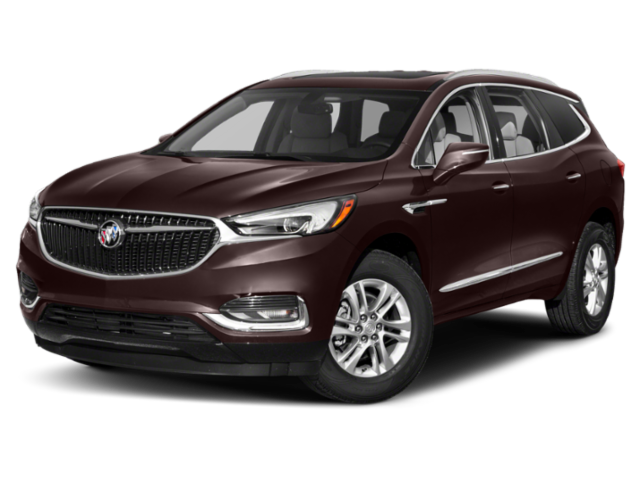 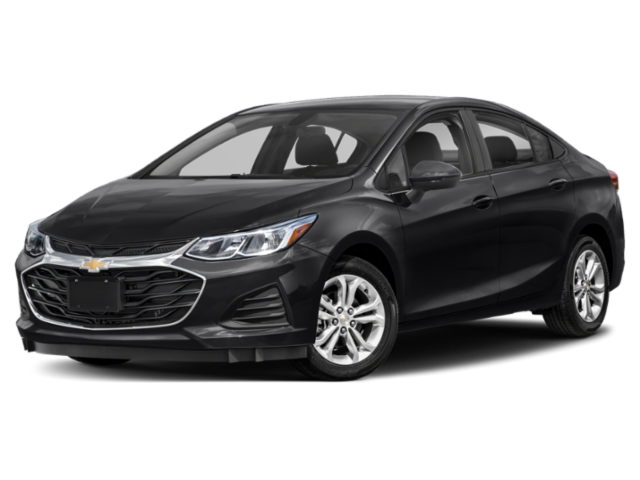 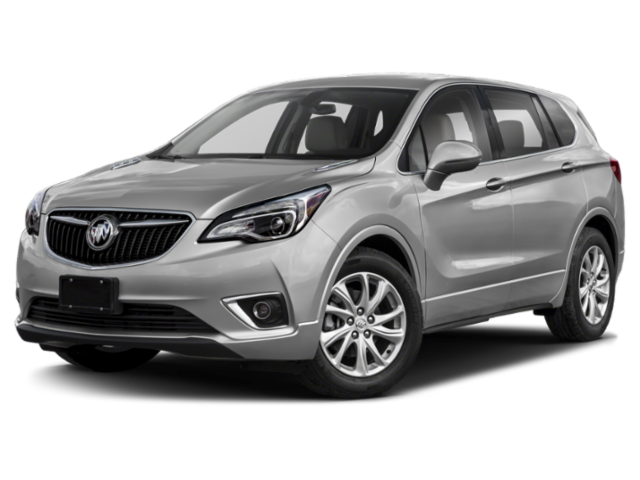 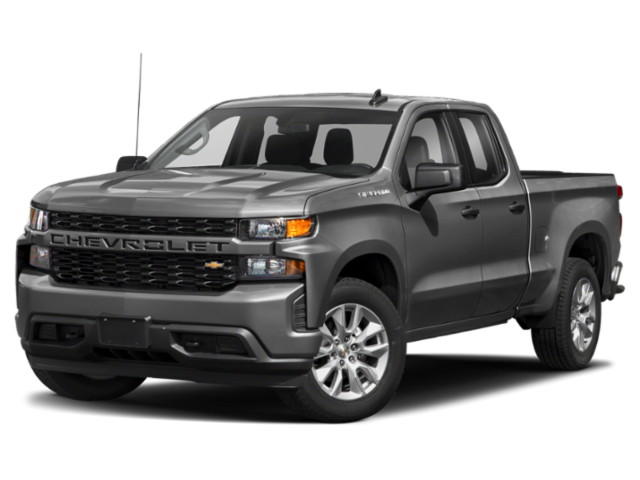 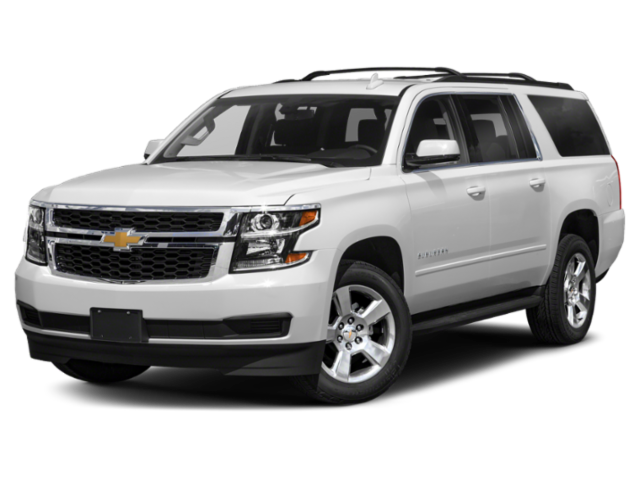 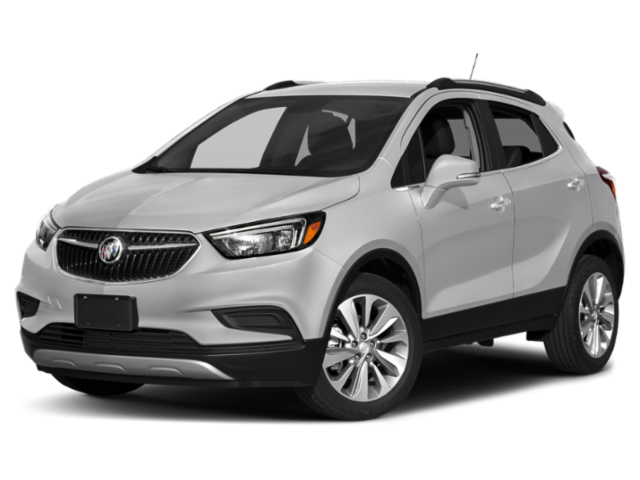 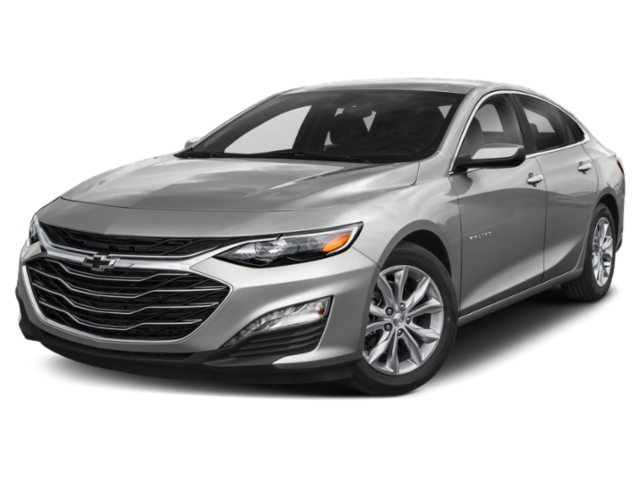 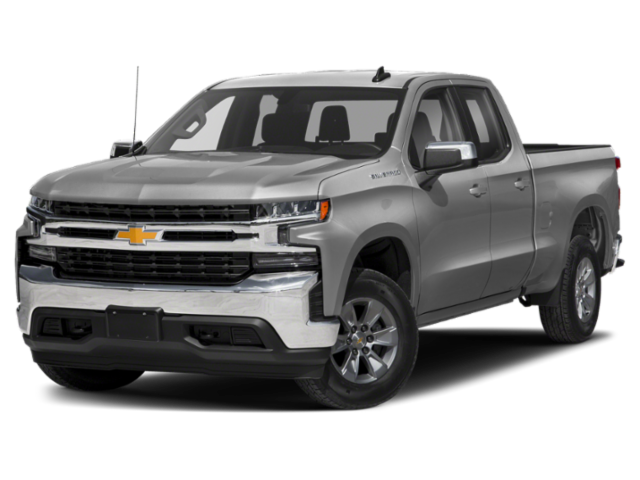 Whether you envision yourself driving through the streets of Winnsboro in a Chevy Silverado 1500, or even a Buick Encore, we’re sure to have something that meets your needs. 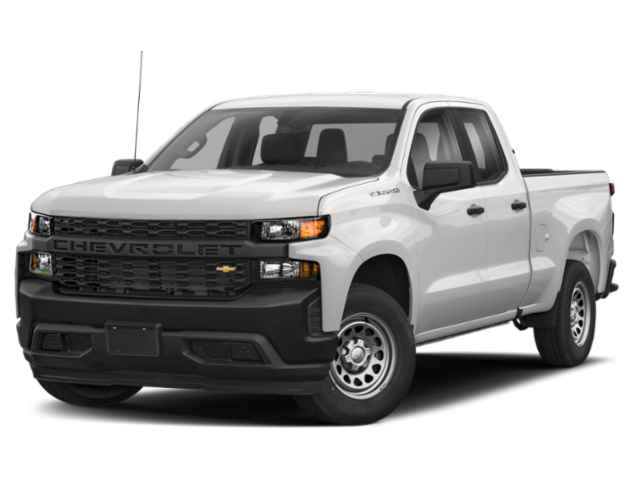 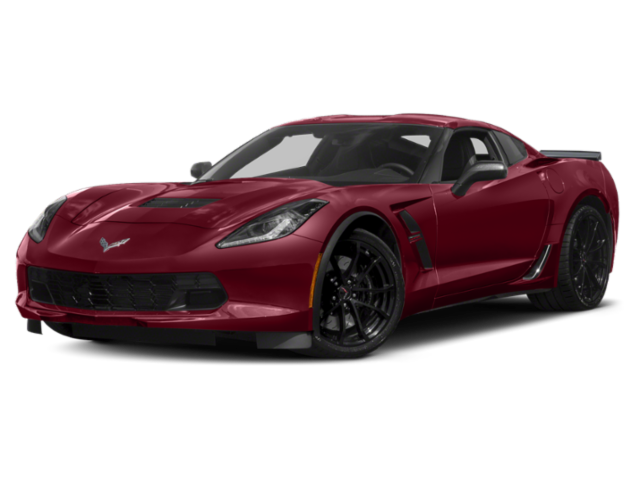 If you have questions or just want to learn more about the special offers available at Jim Taylor Chevrolet Buick, contact us today. 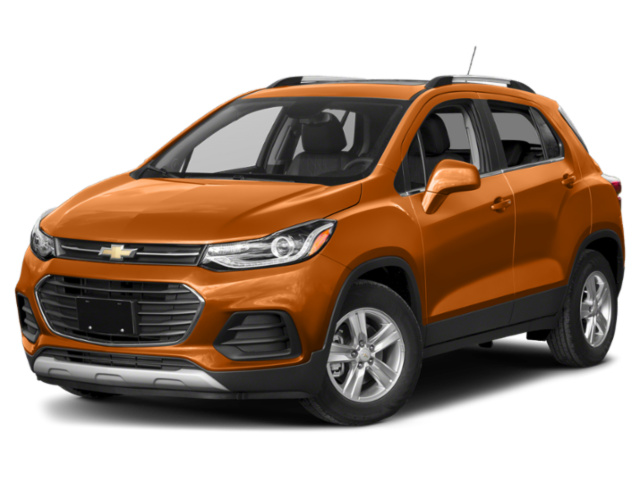 Jim Taylor Chevrolet Buick wants you to leave the lot in a car you love at an affordable price.